Save AED 350 (33.37%) – Earn 67 Shukrans What is Shukran? Shukran is the Landmark Group’s award-winning loyalty programme in the Middle East, which allows you to earn Shukrans when you shop any of our brands. Light in weight, this stroller can be easily folded when not in use. This stroller will keep your baby comfortable throughout the walk. Made of good quality material, this stroller is sturdy and easy to manoeuvre. 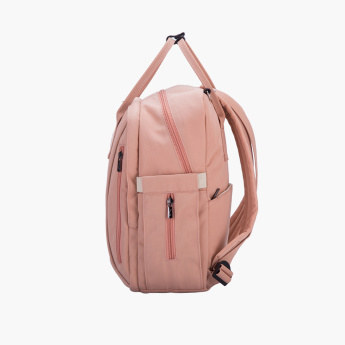 It is accompanied by a good quality diaper bag to carry your baby’s essentials.